Education is the key to archaeological site preservation. One can hire guards, build fences, and pass laws but, in the end, the best security is a neighborhood full of people who believe a site belongs to all of them. Help them understand what the site is about, why it is important, and why it can be important for them and their community (economics, bragging rights, education) and the site will be safe for ever. Otherwise, a site is often only safe as long as someone is watching it. The Gault Project has been in the education business since the first day we set eyes on the site. We had to impress upon the landowners the importance of the site and its data. Once we started excavation, it was necessary to educate students and volunteers working at the site. Colleagues from other universities came; many of them brought students to learn about what we were doing. Local groups and finally schools contacted us and asked us if there was any way to get a peek at the site they had read about in the paper or heard about on TV. We are now in our 12th year of work on Gault (and other early man projects) and we now have a fairly large investment in education. This year, instead of responding to specific needs and requests as they came in, an AIA Site Preservation Grant allowed us to plan ahead. One aspect of that plan was to hold a model teacher’s workshop at Gault. We had plenty of ideas and had received plenty of suggestions from teachers over the years but needed a workshop in which to try them out and see what would work. Our workshop was held in July, which neatly fit the teachers’ schedules but promised brutally hot weather here in Texas. We spent two days over a weekend with them, and they received continuing education credits for the time spent. Since this was to be experimental, we quietly told teachers and school superintendents we had worked with in the past about it. The teachers who attended understood that we wanted lots of discussion and suggestions along the way. After a short introduction, we took the teachers on a full tour of the site, exposing them to a wide range of archaeology (historic to paleoindian), geology, ecology, and history. They all got hands-on training in the use of an atlatl and learned about flint-knapping from a skilled knapper. Then we put the teachers to work; to better understand archaeology, they helped excavate units and wet-screen the resulting soil. The last part of the first day we retired to air-conditioning and watched a short film on the Gault Project entitled An Adventure in Time. The participants all received a copy of a new teacher’s guide to the film. The next day was scheduled for “classroom” work. Meeting in the Gault field house, the group enjoyed a presentation on the field of archaeology to expose them to the wider topic, which was followed by a presentation on the search for the earliest peoples in the Americas (the mission of the Gault School of Archaeological Research). Later in the day the Corpus Christie Geological Society gave a presentation regarding Pleistocene fauna (along with some great free stuff for teachers). Last, we discussed the resources available to utilize archaeology in the classroom: lesson plans, games, speakers, field trips, etc. I'm so impressed with how committed the Gault School is to public outreach. I know from the 20-plus years I've been including archaeology in my social studies curriculum and teaching the language arts unit I wrote that it adds so much to children's understanding of how we know what we know about history. 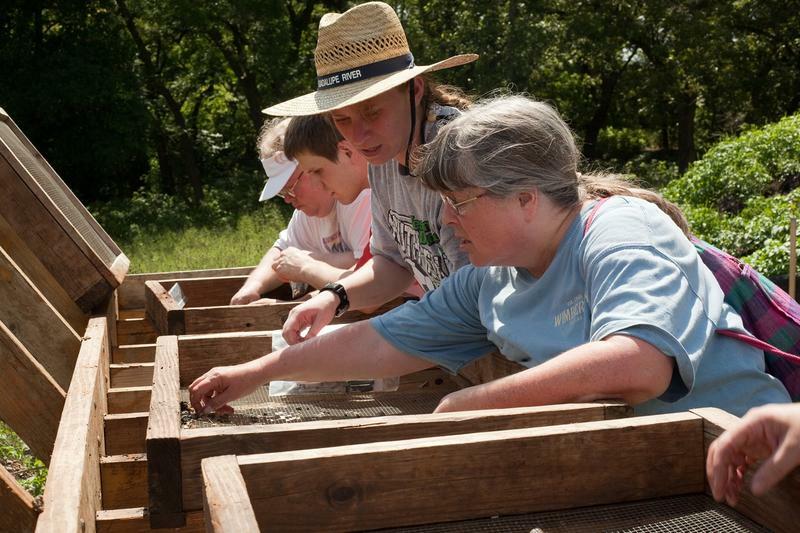 And, since so many excavations in the U.S. take place on public land, it's really important for students to understand the need to support archaeological investigations. Not only were my students excited by the trip, the parents who accompanied us continue to label it the best field trip they've ever been on! That’s what it is all about. Next year, we will expand this program and include many new teachers, and each one we train will teach archaeology to many more students. The Texas Archeology Society and the Bell County Museum collaborated on a tour of the Gault site. A group of AIA Site Preservation Committee members, trustees, and staff ventured 2.5 hours north of San Antonio to visit the Gault archaeological site prior to the start of the 112th AIA Annual Meeting. 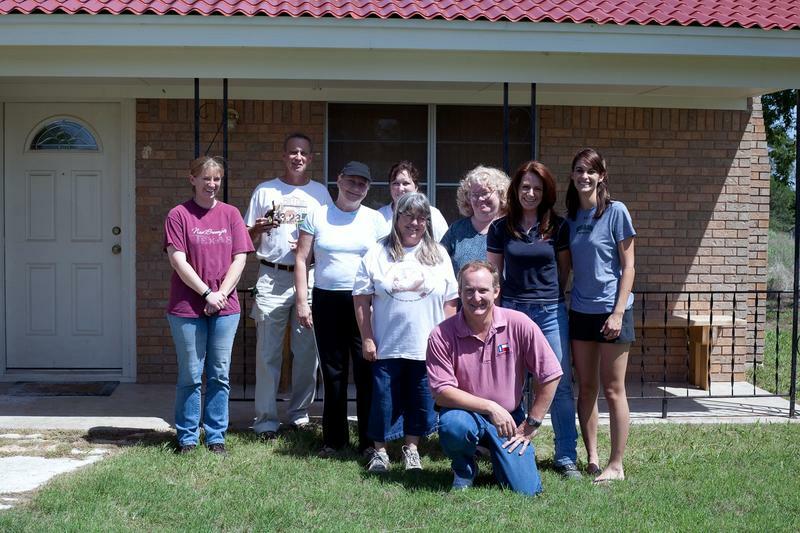 Read how an AIA Site Preservation Grant made a difference at the Gault site in central Texas. 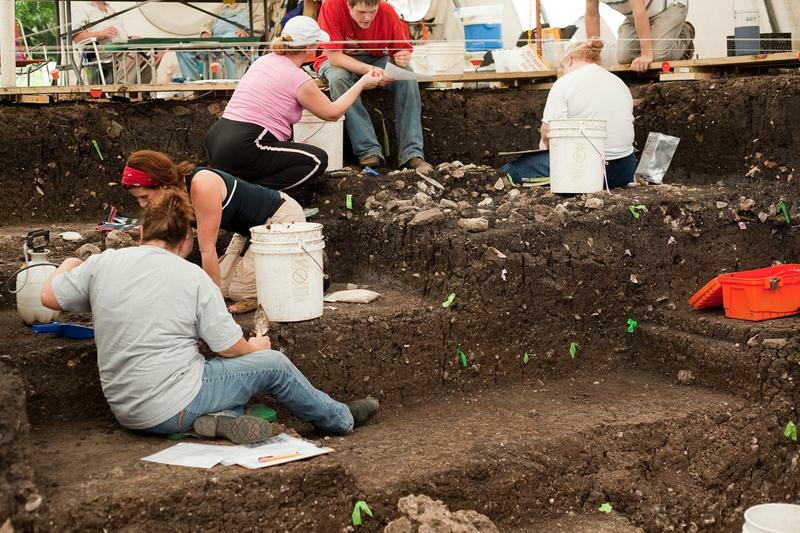 An update from AIA Site Preservation Grant Winner, the Gault School of Archaeological Research (Texas), about a recent Teacher's Workshop held at the Gault Site. 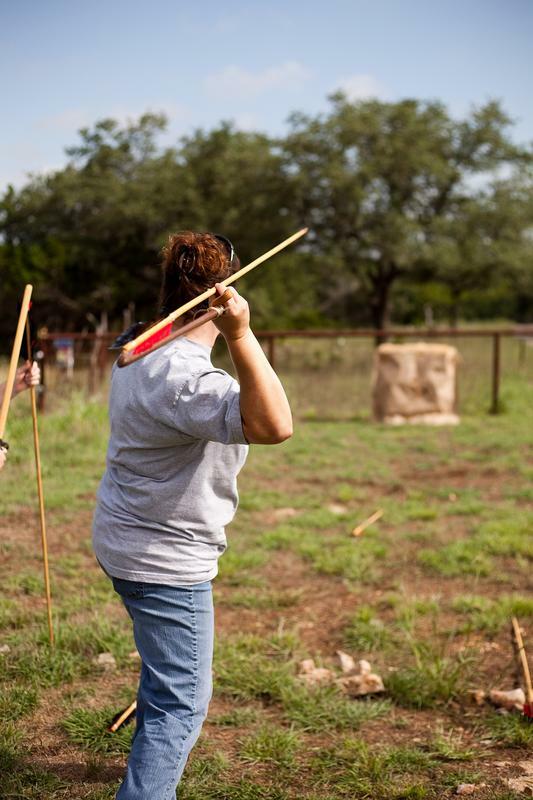 In honor of World Heritage Day this weekend, the Archaeological Institute of America announced that its fifth Site Preservation Grant will be awarded to the Gault School of Archaeological Research in central Texas.